Are you pooh-poohing herbal infusions? 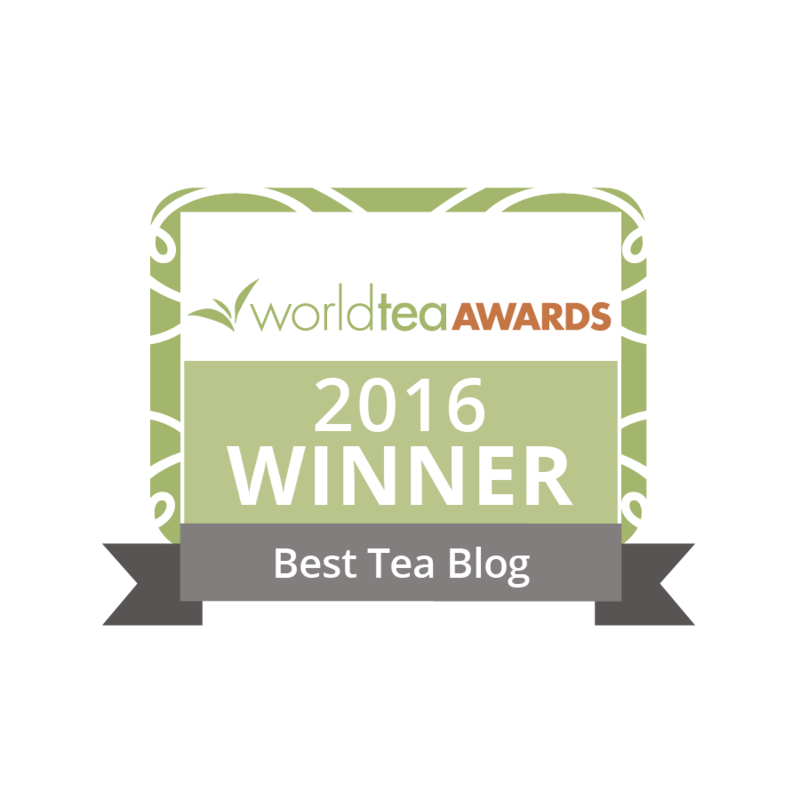 Yes, most of us have worked very hard to educate our customers as to what tea is and isn’t. However, we cannot discount our herbal cousins to tea — especially when it comes to this very big trend in “detoxing.” As a new year approaches, we know and have been conditioned to think about making healthier food, beverage and lifestyle choices. Why would anyone in the tea business want to miss out on this ever-growing market? People seem to readily share with almost anyone that they are ‘doing’ a liver cleanse, a kidney cleanse, or that they are detoxing or on a detox program of sorts. The term “detoxing” has a new meaning and is helping to eliminate the vision people have seen for years when someone is either detoxing from alcohol or drugs of some sort. “As a nutritionist, I always suggest that my clients get a jump-start on weight loss and a new way of eating with a short “cleanse,” to help eliminate cravings, wake up the digestive system, and prepare the body for a new healthier way of eating. What I loved about these two paragraphs was that the first item this “health expert” recommended was hot tea, and then she specifically mentioned green tea! 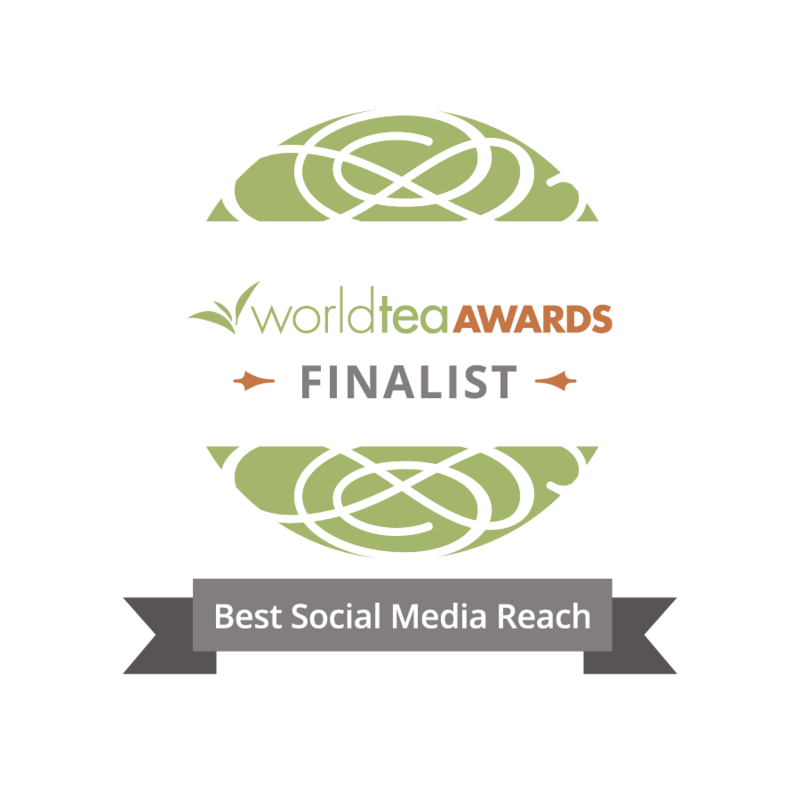 I find this very good news for us in the tea industry. What I have personally experienced when detoxing myself and from conversations with others who are considering a cleanse or detox program is that people wish to eliminate caffeine and go for things that are organic. This is where and when your organic teas and organic herbal blends will fly off the shelves. You do not want to miss out on this! If you are a dyed-in-the-wool “tea purist”, you may wish to consider researching some herbs and/or herbal blends. There is always something “new” catching people’s attention — and getting their money; detoxing is definitely one of them. As with the new year we want to get rid of the old — whether those are beliefs, thoughts, habits, and, or behaviors — to let in the new. The body has to ‘get rid of the old’ when you wish to bring in the new healthy food and beverages choices. A cleanse/detoxing is getting rid of the old by bringing in the new. All of us in the tea industry can help people do this. There is a great deal of information out there on the Internet and you could even feature a local holistic expert to come into your location to have a gathering of interested parties and all sip samples together. It is also great fun! Out with the old and in with the new! Wishing you all a profitable and successful New Year! The New Year is an excellent time to bring healthier traditions into our daily routine. I believe nothing can be better for anyone than tea. You also make an excellent point about herbals. My husband is an herbalist and there are hundreds of wonderful plants that can be brewed into medicinal teas. Check in your area for an experienced herbalist. As the U.S. fails to honor this group of practioners with certification, the American Herbalist Guild can help you find a responsible practioner in your area. I hope 2014 brings abundant health and joy into your life and the lives of our T Ching community. Thank you, Michelle. I was ALMOST as fascinated with the health benefits of some of the herbal infusions I researched as I was about TEA. I shared some of my findings in our last San Diego TEA Meetup on wellness and detox teas and the group truly enjoyed it. This is still a profitable and viable market to consider adding to any tea selections in any tea shop. Just sayin’ — that’s all. Couldn’t agree with you more about finding herbalists and learning from them!